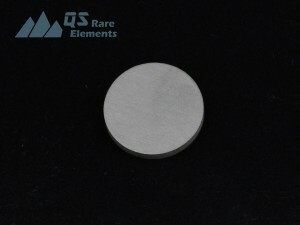 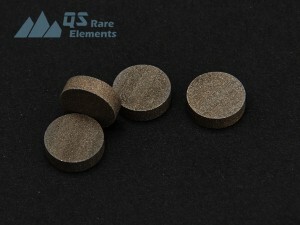 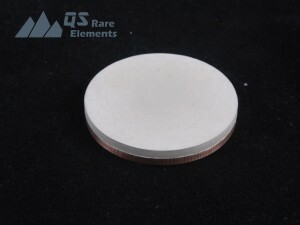 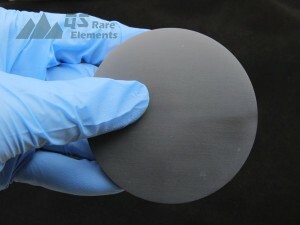 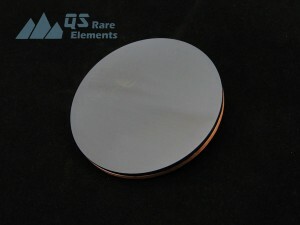 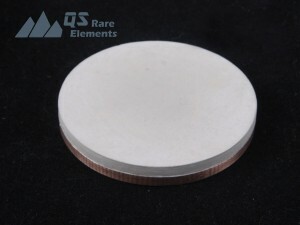 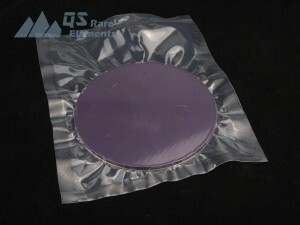 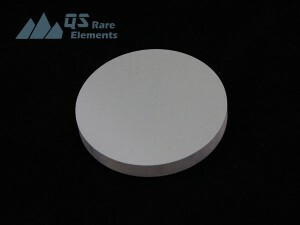 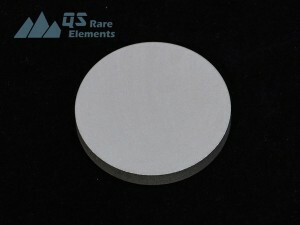 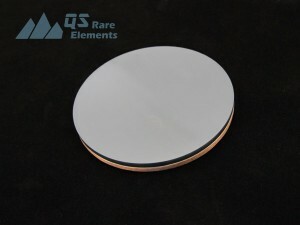 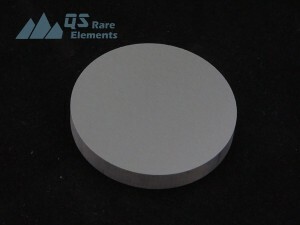 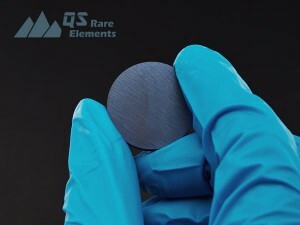 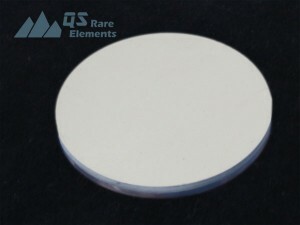 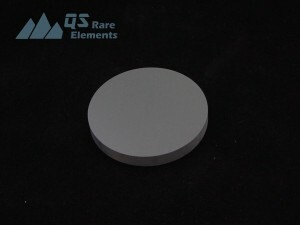 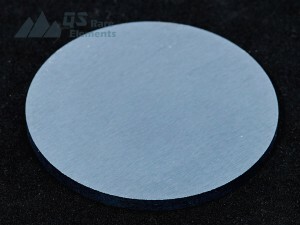 Except for oxides, carbides and nitrides sputtering targets, there are still wide range of materials that are frequently used to make sputtering targets and evaporation materials. 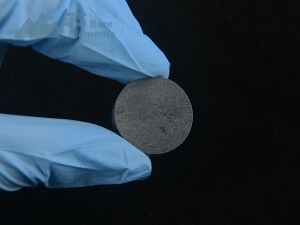 Most common examples are Silicide sputter targets, Fluoride sputter targets, and Boride sputter targets. Please check with QS Rare Elements with the availability with us via Email if the product is not in list.